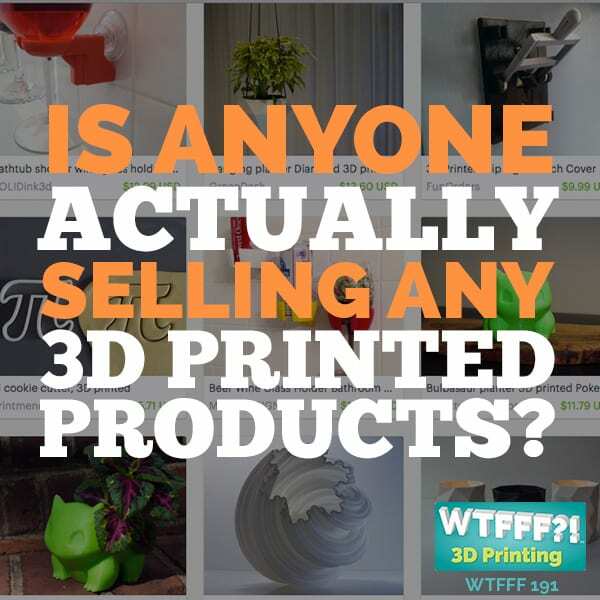 3D printing helps save time and money by enabling you to print many small, plastic, usable home, office, and garage items yourself and even provides a fun way to make really neat gifts. However, as a beginner, you may be at your wits end about cool things to 3D print. 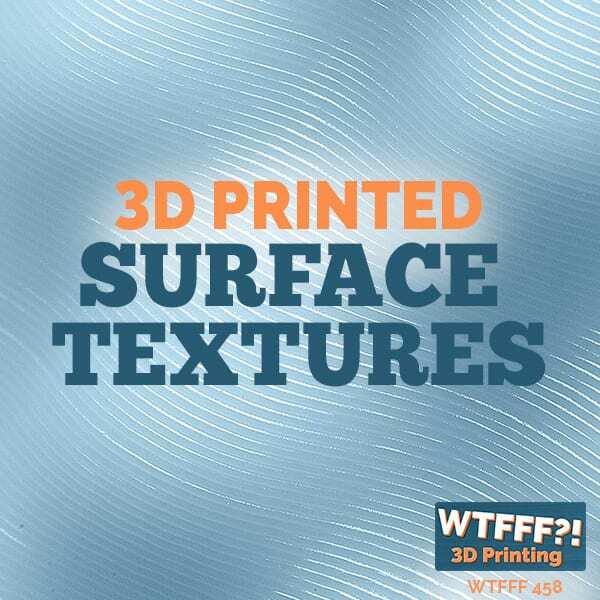 Therefore, we recommend these 15 cool things to 3D print, which will have you proud to both use and display your designs knowing you made them yourself! Make the perfect burgers every time with this handy 3D printable hamburger press. To print this design using an Ultimaker 2, simply use the settings: Resolution: 0.15 x 0.6mm, Supports: No, Rafts: No, depending on your build plate and its surface, and Infill: 20 to 30 percent. This great addition to any bath or kitchen, makes it fun and interesting to wash your hands. To print this design, set your printer settings to Shells: 3, Layer: 0.2mm, Infill: 15 percent or more, and Z stops: 13mm and 18mm. This intriguing bowl makes an interesting Halloween piece with its web-like design and bright orange hue. To print this design, simply use orange PLA for a seasonal flair. Coin holders are also cool things to 3D print as they provide an easy way to keep track of loose change. To print this design, simply use a brim of 3 to 5mm and slicer settings of: Perimeter: 2, Filament diameter: 1.75, Brim width: 4, Layer height: 0.25, and Nozzle diameter: 1.25. Keep your tools neat and handy, and eliminate the hassle of rummaging through messy junk drawers and cabinets, with this multi-purpose tool tray, which definitely tops the list of cool things to 3D print. To print this design, use a .2mm setting, a 10 percent infill, and 3 outer perimeters at 50mm/s or slower speed to avoid distortions. This handy dog bowl water carrier will help ensure Fido stays hydrated and cool while out on your daily walk. For a quick print, simply use the Replicator2 with supports and .30mm layers. Never lose your keys again, and gain extra shelf space, with this 3D printable keyholder, which doubles as a key holder and shelf. 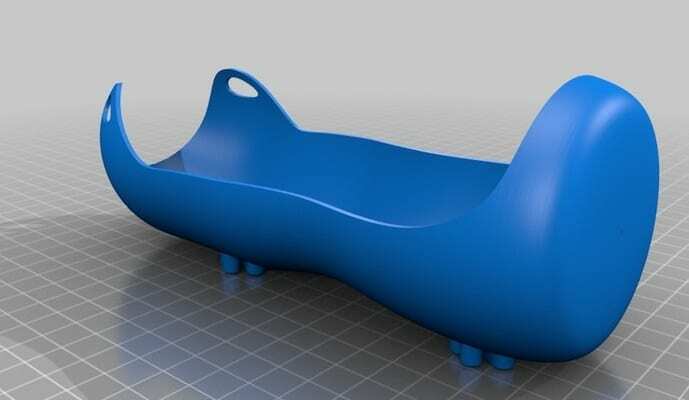 To print this design, simply use orange or other color PLA and the settings: Any special setting, Supports: everywhere, 23 to 25 percent infill, and Height: 0.2. If you’re like most techies, then you have more USB sticks and SD cards than you can keep track of, which makes this SD card and USB holder one of many cool things to 3D print. This convenient multi USB stick and SD Card storage device fits up to 8 standard size SD cards, 5 micro-SD’s, and up to 8 wide USB sticks. To print this design, simply use any fill on your printer up to 40% or less. Spice up your office or work station with this neat, but convenient, hexagon shaped wall mount pen holder. To print this design, simply use 20 percent infill, .25 mm thickness, and no support. 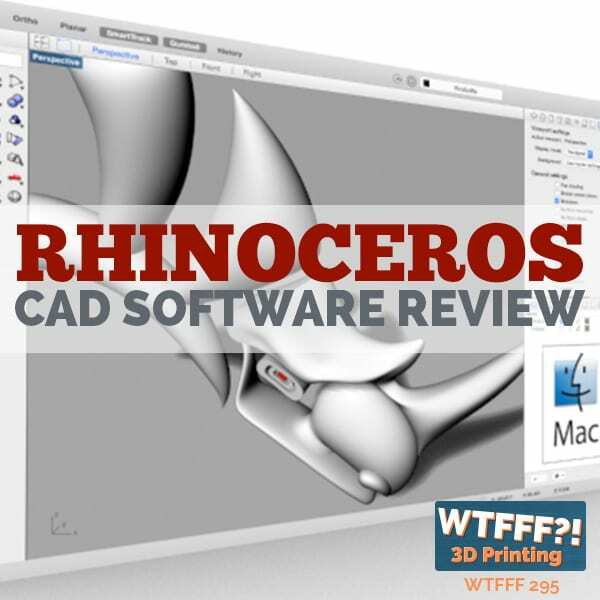 Make that morning cup of Joe even more special with your own custom designed 3D printed coffee sleeve. This one was made as an ode to the television series “Thunderbirds are a Go”. It’s even made with the same top part of the Thunderbird 1 engine. To print this design, simply load in the orientation for this particular file and then print. 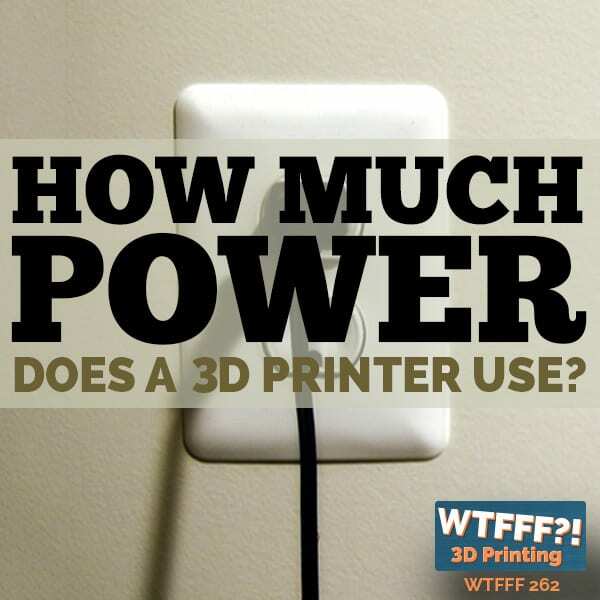 Talk about cool things to 3D print! These spider’s web coasters are the perfect compliment to your Halloween bash, and they can be printed using glow in the dark filament so they stand out in the dark. 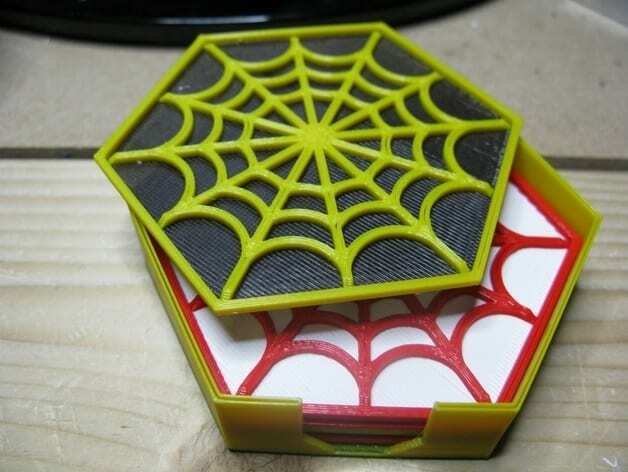 To print, simply begin by printing the coasters in the spider’s web style. Then, during the second half of the print, use the glow in the dark filament for a contrasting color effect. Keep tiny parts organized and out the way of small children with this small parts tray cupboard, which can be used just about anywhere throughout your home, dorm, or office. To print this design, simply select from 1, 2, or 4 compartment trays. Afterward, print using 100 percent fill, 1.2mm shell, and 45mm/s. Keep annoying cable cords from becoming entangled with these cool and practical cable clips, and they can be printed in any color to make them really fun. To print this design, simply download the CableHolder_with_Coin_FIX.STL file using SolidWorks or other compatible program, then affix the holders to your desk using double sided tape. If you’re feeling a bit daring, try printing your own reusable water bottle, which is sure to make getting your daily recommended intake of H20 more rewarding. 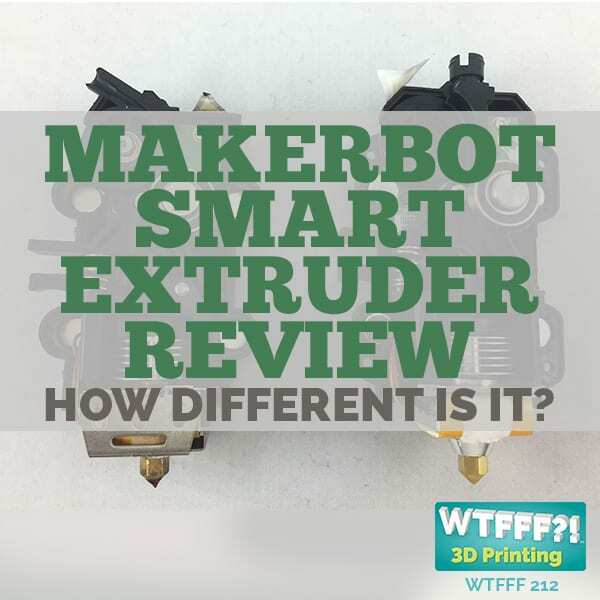 To print this design, you will need to use a multi step process, which includes printing each component separately and then assembling the parts. It is well worth the effort. This small cutting board has various uses from cutting food, provided you use PLA or other food safe plastic, to cutting small labels and more. And, it can be designed in various colors to match just about any decor. You could also set the top and bottom layer to 1.2mm so it will be firm. If working with ABS, you may also need to add brim in case brimming. As you can see, 3D printing opens up a whole world of possible cool things to 3D print. Before you know it, you’ll be looking for an excuse to print everything you can! If you’re looking for more STL files for your project, you can check out other places where you can download free STL files for 3D printing.